The dentists at Dental Anaesthesia Associates provide exceptional patient care and maintain the highest standards of practice for each of our valued Toronto patients. At our Toronto dental office, patients always come first. Learn about our practice. 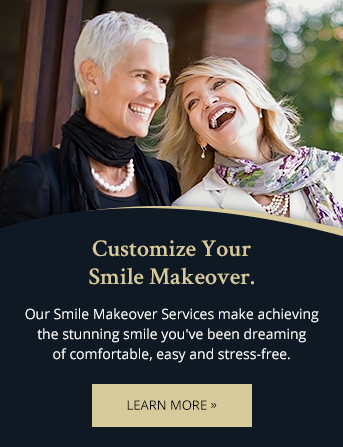 Dr. Ken Szainwald is committed to quality patient care and to gently creating and maintaining healthy, functional, beautiful smiles for his valued patients. Dr. Murray strives to provide a patient centered-approach to dentistry with a strong emphasis on communication, knowledge and personalized care.